Please tick to acknowledge that this item is eligible for in store PICK-UP ONLY. 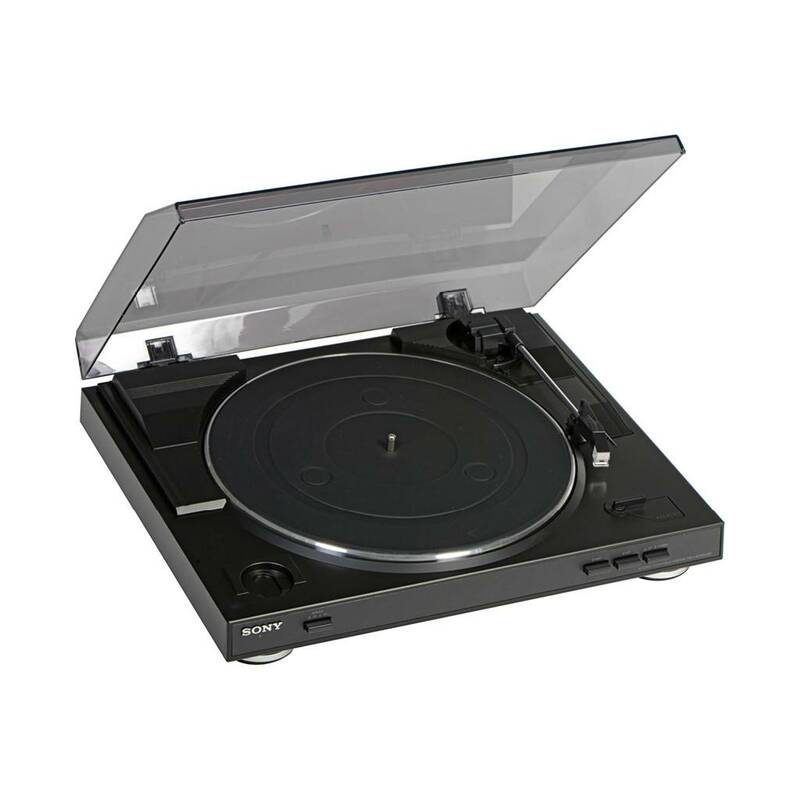 The PS-LX300USB is also a fully functional turntable that can connect to your current system. And with the included Audio Studio software, it's easy to archive your music from vinyl, optimize the sound and store them all as files right on your computer.